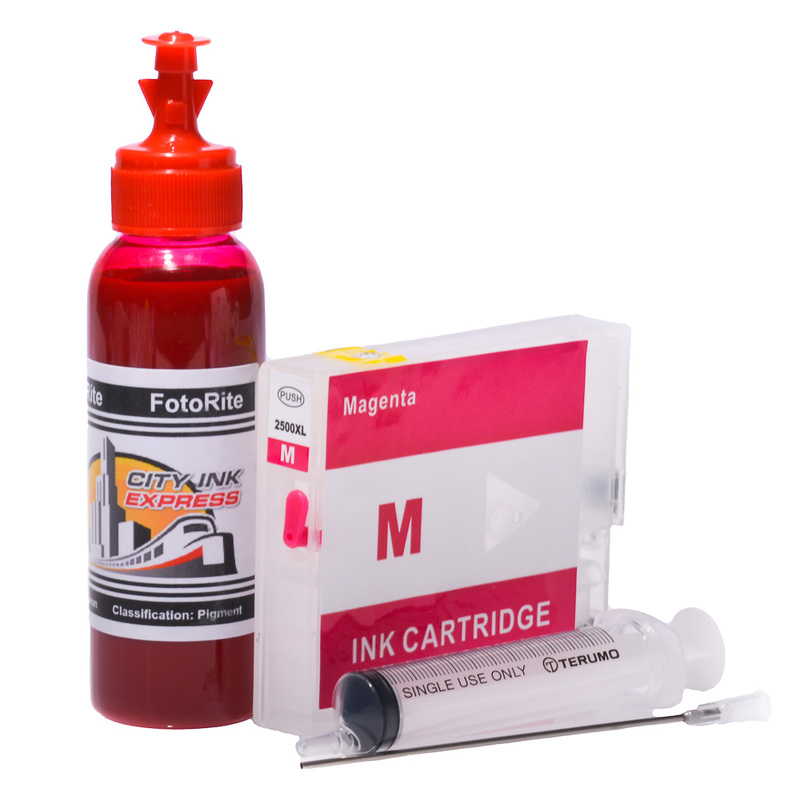 This Multipack Canon compatible PGI-2500XL BK/C/M/Y MB5155 ink cartridge is refillable and will slash your printing costs. 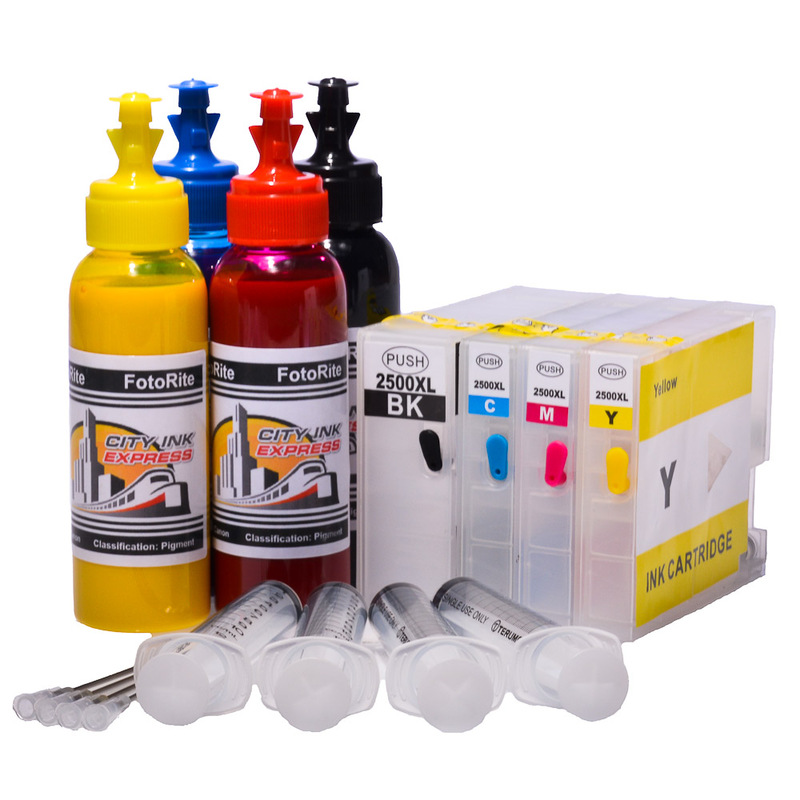 Cheap running ongoing refill costs from just £2.04 per cartridge. 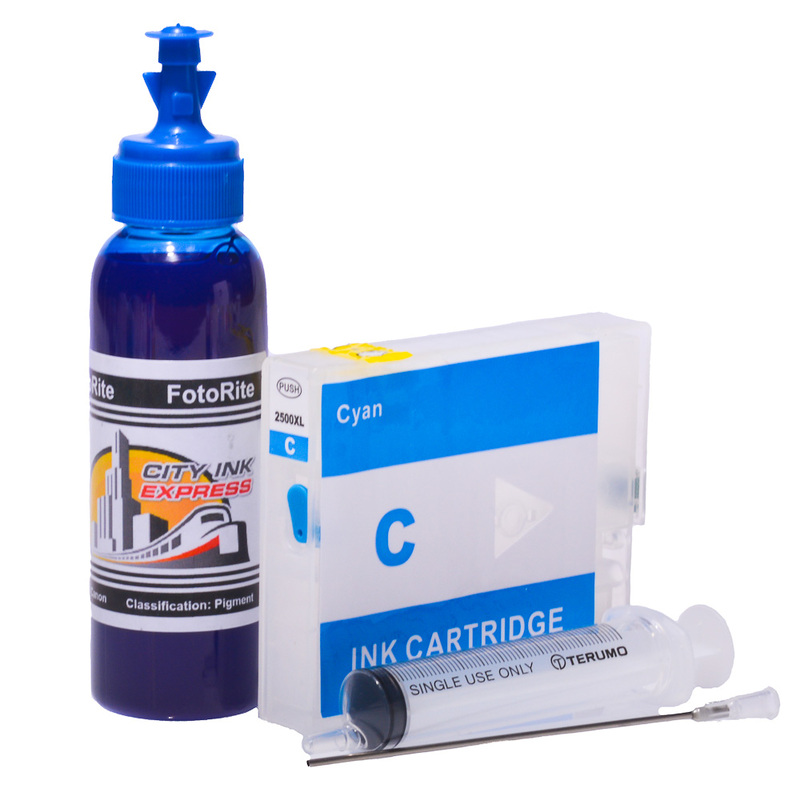 It comes with full instructions a syringe and long needle for each PGI-2500XL BK/C/M/Y Multipack MB5155 ink cartridge. 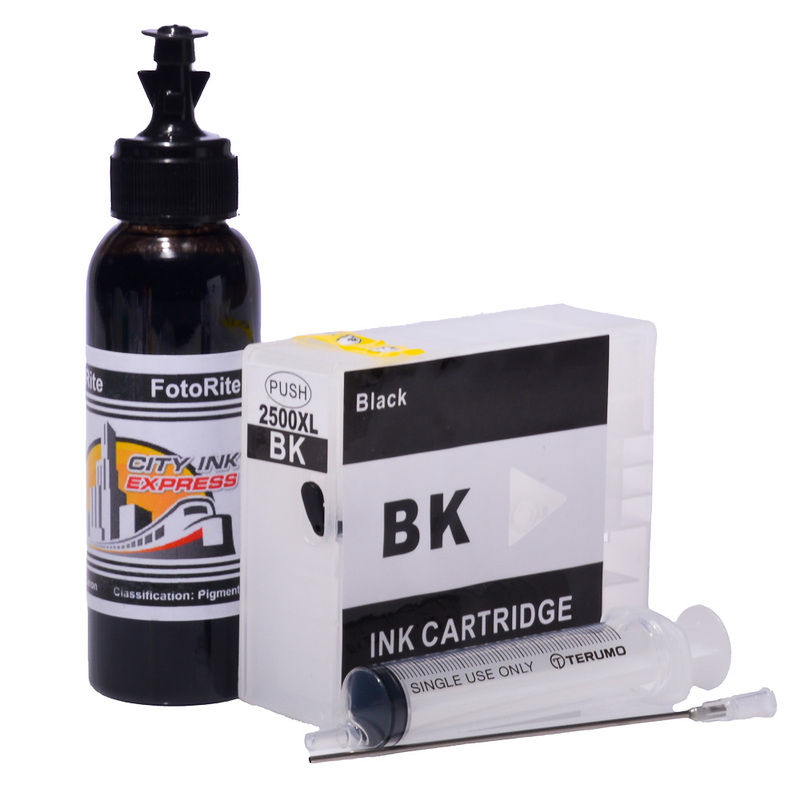 They cut down on ink cartridge recycling as you can use them over and over again.